The HADR primary radar operates over a bandwidth greater than 12 per cent. The radar achieves a detection range of at least 320 km for a 1 m² target. The instrumented range coverage is 500 km. Versatile computer control enables radar coverage to 30,000 m Altitude and up to 24° elevation. 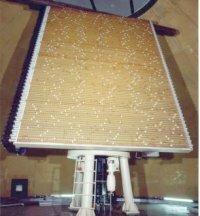 The HADR antenna subsystem is a phased array. The transmitter is an amplitron driven by a TWT. In the short range mode the amplitron is switched off and the TWT- driver works as high power amplifier. 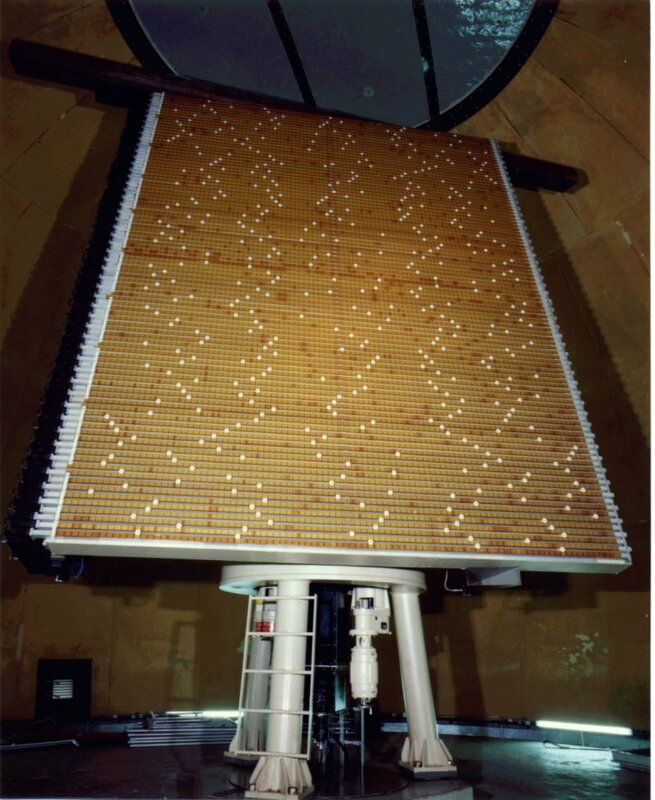 The Secondary Surveillance Radar (SSR) subsystem was the version D14 of the German “Siemens 1990” until December 2006. Now the radar has been updated to the new MSSR 2000 I using the ICAO standard Mark Ⅻ. Four HADR systems are operational in Germany, two used in conjunction with the NATO Air Defence Ground Environment (NADGE), and known as GEADGE (German ADGE).